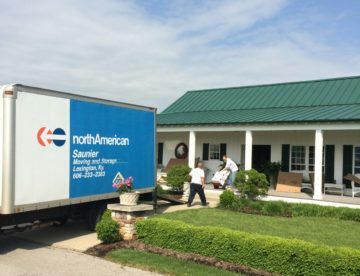 Saunier Moving and Storage is a family owned and operated business that has specialized in helping our neighbors in Central Kentucky with local, interstate and international moves for over 100 years. Our veteran moving team will be there with you throughout the moving process, from the initial call to move-in. This is one of the reasons we have become one of the top moving companies in Lexington, KY and Winchester, KY. When it comes to moving your things, nobody knows the business better than Saunier! Our experience in the moving and storage industry is what makes us one of the top moving companies in Lexington, KY, Winchester, KY, and surrounding areas. 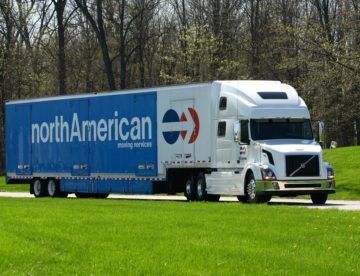 We offer customizable moving services like local, long distance, interstate, international, office, and employee relocations. 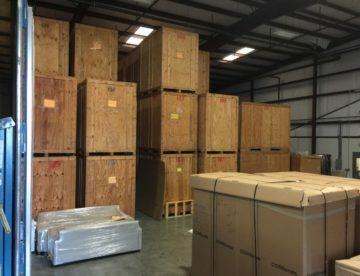 Not only do we offer residential and commercial moving solutions, but we also provide Lexington, KY and Winchester, KY with excellent storage services. Just another reason why we are one of the leading moving companies in the industry.